Temples Build Monuments at Biltmore Cabaret, Vancouver B.C. Cited as the “best new band in Britain” the new rulers of psychedelia, (yes such a place exists) Temples landed in their glittery, glam-rock spaceship at the Biltmore Cabaret Tuesday evening, a venue they already outgrew on their maiden performance in Vancouver. A bit of context for Temples, who considering their unabashed musical momentum, are a fresh-as-fresh could be act from the UK. Starting out as a self-produced project who made their debut on Youtube back in 2012, the quartet garnered immediate attention from Jeff Barrett and Heavenly Recordings, releasing the band’s single “Shelter Song” shortly thereafter. Temples then rallied through Europe with UK rock veterans Kasabian, The Vaccines and Mystery Jets. Now only two years out from that first Youtube hit, the band boasts one of the highest acclaimed albums of the new year. Their effort Sun Structures was released February 5th, to which they now tour to support. 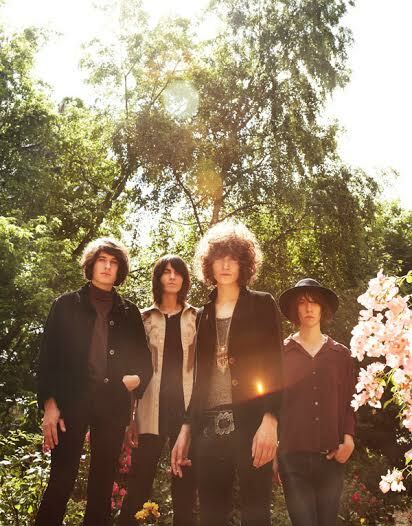 Far from the first 21st century band to style themselves as a 60’s inspired psych-rock group, Temples manage to capture a great deal more then simply imitating their groovy forefathers. From the band’s weighty and provoking guitar improvisations and hypnotic keyboard melodies, to the streaming, twinkling lyrical craftsmanship of frontman James Edward Bagshaw, this is a group that sparks with unique and unending creative character. There 60’s era credo was easy to be seen at Tuesday’s show by the number of over 50’s in the crowd (many of whom were sporting the earlier Lollapalooza fest t-shirts), speaking to the bands substantial appeal as something both old and new. Formed in the English Midland town of Kettering, Temples spawn from the birthplace of psychedelic music, and conjure up memories of the Monkees, Cream, the Byrds and the Beatles. Lead vocalist James Bagshaw and Bassist Thomas Warmsley — not only having names straight out of a Dickens novel, or Harry Potter for that matter — hum and howl harmonies that showcase the best of English vocal tradition. 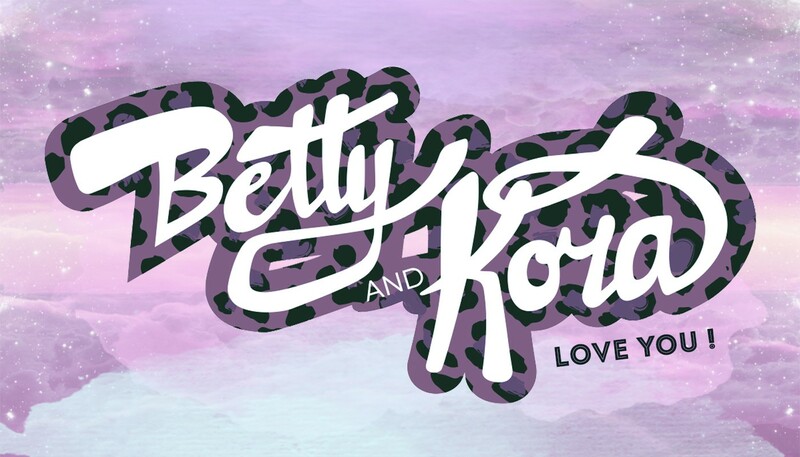 The group creates verses that flow and combine with gentle precision, into choruses that spookify and amaze listeners. Live the band not only exceed the promise put forward by the album, but surprise with harder and meatier riffs that remind of glam-rockers Queen, emphasized by long, jammy guitar solos. Tuesday’s performance being reinforced with powerful rock crescendos that rang out with hypnotic reverberation. 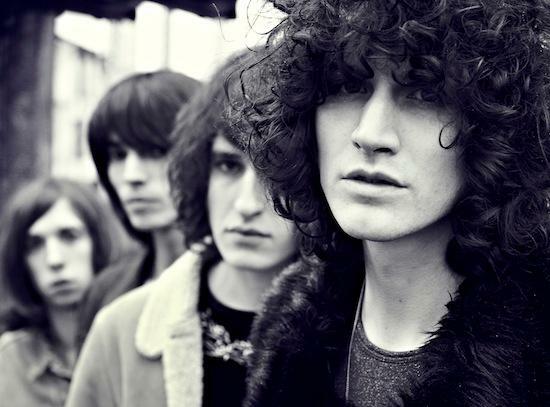 This is psychedelic rock at its zenith, and Temples are both careful and carefree with the genre. High points of the show started with the bands appearance: manicured hair that bordered on the feminine, loose over-the-shoulder sequinned turtlenecks — cat suits really — finished off with glammy stage makeup that highlighted frontman James Bagshaw’s kiss-face, brown-curly afro attitude. Truly Rocky Horror meets the wicked witch of the west. Musically, songs like “Keep in the Dark” – a song transported directly from 1969 – got an already receptive crowd shivering to playful, fairy-like harmonies and keyboardist Adam Smith’s infectious tambourine beats. Others like “A Question Isn’t Answered” were flawless, and met massive hoots and hollers from on-lookers, half the room’s eyes were closed and streams of long hair bopped along to drummer Sam Tom’s hypnotizing beat. The audience were taken down the rabbit hole to another lyrical and melodic masterpiece with the “The Golden Throne”, a song that is relatively stripped down when compared to the group’s more fantastical pieces, yet that moves at a beautiful pace thanks to Bagshaw’s clean, clear voice. The band finished with a quick encore with the song that started it all, “Shelter Song” to big praise. The bellow of Smith’s rock-opera keys meeting Bagshaw and Warmsley’s wailing guitar siren song. Simply wow. Temples are a serious talent, inspired and addictive to hear. Good news to Coachella go-ers, they will be playing at this weeks fest in Indio and will undoubtedly be a highlight of the weekend, for this is a band meant for the sunny outdoors. If you missed the show, or haven’t had a chance to hear Temples, this is a group you want on hand for your sun-soaked escapades this summer. Now go run through a field of flowers with all your friends.